Fifty years after her death, Marilyn Monroe’s smile still dominates the Promenade de la Croisette in Cannes, gracing the poster of this year’s film festival. Without a doubt the most photographed actress in the history of cinema, Monroe reminds us that among the red carpets, hordes of photographers and champagne bubbles, she continues peerlessly to incarnate stardom. 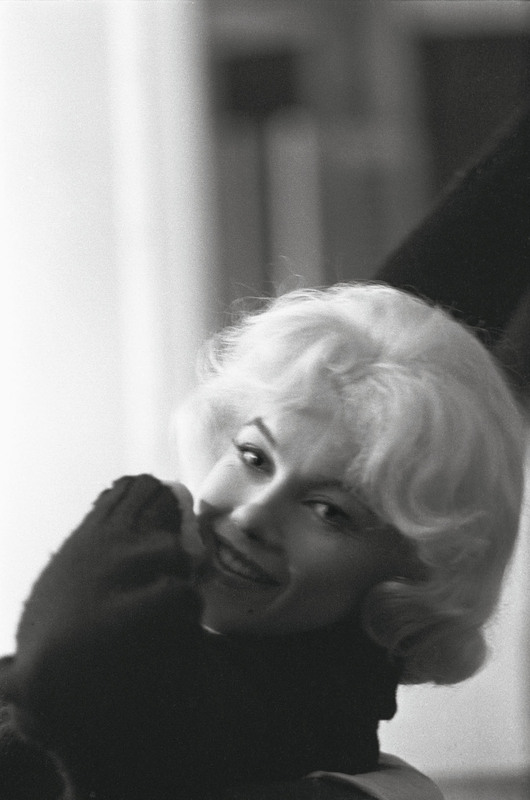 That is the subject of a sumptuous new book published by Taschen, Marilyn and Me, featuring more than 100 photographs (many never before seen) by the photographer Lawrence Schiller.